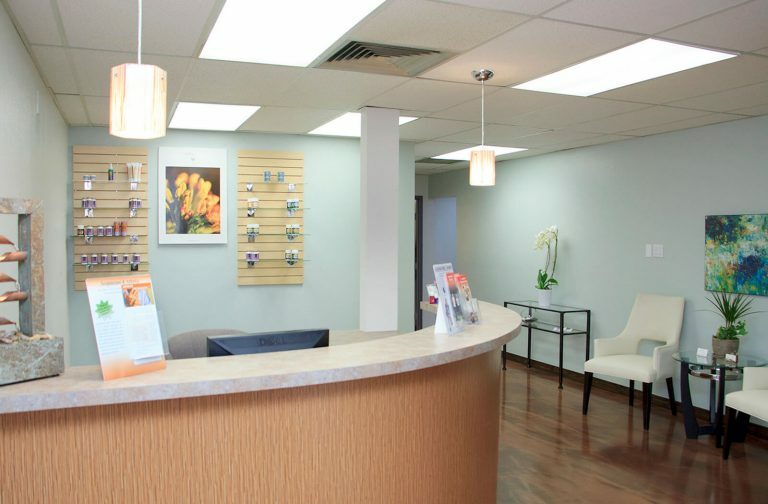 Endpoint Wellness of Albuquerque offers a variety of holistic healing treatments for pain management, cosmetic results, and overall wellness. Our focus is acupuncture, combining ancient Chinese Medicine techniques with modern technology and science. We also offer complementary therapies like moxibustion, tui na, reiki, and Chinese herbology to promote overall wellness. We offer traditional and electro-acupuncture treatments for pain management as well as promoting wellness and a healthy immune system. Our treatments boost your natural immune system and body’s self-healing powers, reducing inflammation and restoring range of motion and energy to the body. One of our specialties is sports medicine, helping athletes improve their strength, speed, agility and health through the restorative power of acupuncture. Cosmetic acupuncture can yield results similar to surgical facelift or filler injections. They provide a less-invasive option for men and women who wish to improve their appearance without the side effects associated with other cosmetic treatments. In addition to facial rejuvenation acupuncture, we also offer skin treatments provided by an on-site esthetician to promote the health, youthfulness and vitality of your skin. 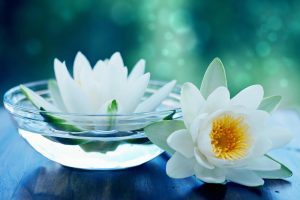 In addition to acupuncture treatments, we offer a variety of holistic services including moxibustion, Tui Na, cupping, Qigong and herbal medicine. Ask about our complementary therapies when you visit to learn more about these services! Cosmetic acupuncture is a great alternative for women and men who don’t want to endure the side effects that are associated with a surgical facelift or injections of fillers. Acupuncture for Pain Management can help with pain, swelling, limited range of motion, stiffness, emotional stress, and fatigue. Other medical methods of treatment that I use include moxibustion, tui na bodywork and cupping.